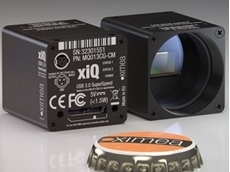 25/04/19 - Scitech presents a new range of industrial cameras featuring an ultra-compact size to suit a wide range of applications. 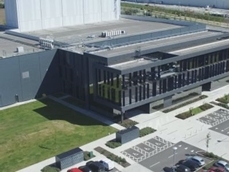 25/04/19 - Jungheinrich has implemented a comprehensive intralogistics concept in Dublin, Ireland, for the global healthcare company Grifols. 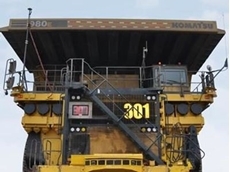 25/04/19 - Komatsu’s largest autonomous ultra-class haul truck has been deployed commercially at an oil sands operation in Canada. 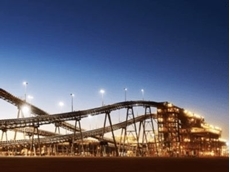 25/04/19 - BHP has held its position as the world’s most valuable and strongest mining brand on the Brand Finance Mining, Iron & Steel 25 league table. 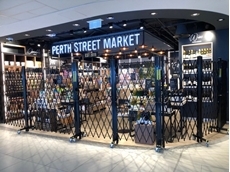 25/04/19 - ATDC has installed their market leading movable security screens in the duty free section of the Perth International Airport. 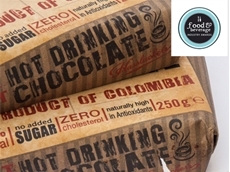 23/04/19 - Have you implemented a new and innovative design method? 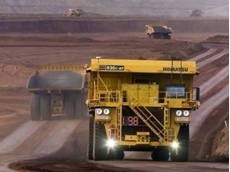 23/04/19 - BHP, Teck Resources and Roy Hill have helped drive a project to develop a guideline for autonomous systems in the mining industry. 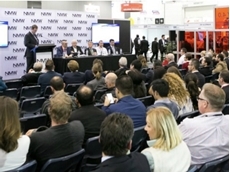 23/04/19 - The NMW 2019 conference program is set to feature more than 90 industry expert speakers across four days. 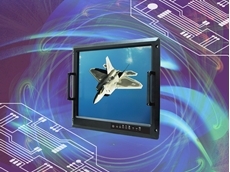 23/04/19 - Backplane Systems Technology introduces a new range of panel PCs from Winmate, designed to deliver speed and reliability in ultra harsh environments. 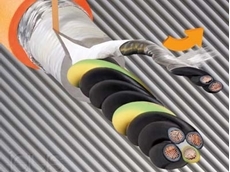 18/04/19 - The UL-approved igus servo cables of the CF21 series are available with a highly flexible, oil-resistant PVC jacket for high stressing capacity. 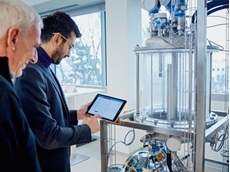 16/04/19 - Seven leading suppliers from mechanical engineering, industrial automation and software have announced the foundation of the Open Industry 4.0 Alliance. 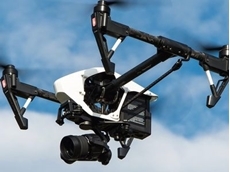 16/04/19 - The federal government is investing in 110 projects that help farmers and rural communities by using technology such as drones.